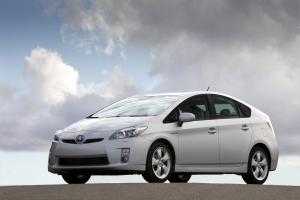 Learn more about buying a certified pre-owned hybrid from DriverSide. Due to the current state of the economy, many car buyers are leaning toward purchasing a used car instead of a new one when the time comes to replace their current vehicle. That line of thinking is a sensible one; namely that it saves you money over the more costly sticker price of a new car. Getting behind the wheel of a certified used car is an even more a rational choice. Not only do you spend less cash than you would if buying a new car (although, admittedly a little more than going through a private seller), a certified used car also goes through a rigorous inspection process and is handed to you with a manufacturer warranty. Certified pre-owned (CPO) cars have been a purchase option for quite a while, but it hasn’t been until the last few years that hybrids have joined the ranks of manufacturer programs. Since the Toyota Prius was introduced to the American marketplace in 2001 – making it our first truly marketable hybrid – new hybrid sales have been steadily growing. 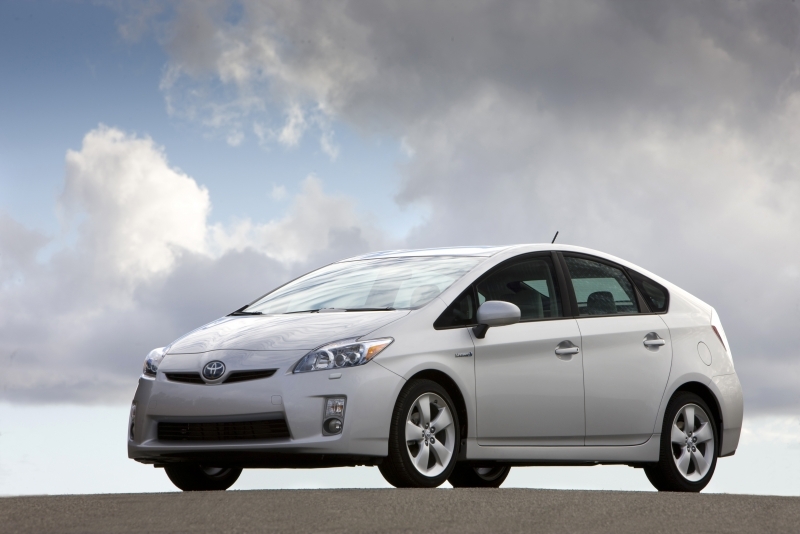 Just counting Priuses alone, they make up 700,000 of the hybrids roaming American streets. They may have the first dedicated program, but Toyota isn’t alone in offering pre-owned hybrids. 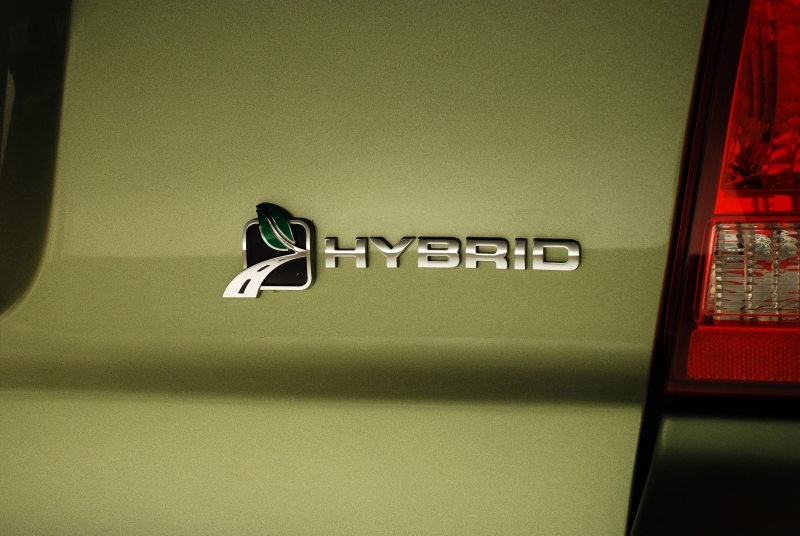 Every carmaker involved in producing hybrids makes them available in their CPO programs. There is a catch, however. Most hybrid models are very new, having come out in the last year or two. This means a large percentage of them are still being enjoyed by their first owners. Some have entered CPO programs, but you can guarantee the newer models like the GMC Yukon Hybrid will be more difficult to find at your local dealer. You’ll have much better luck with more established models like the Ford Escape Hybrid, which has been out since 2004. Though this hardly means you won’t find some great options at dealerships now, and the benefits of buying a CPO hybrid are almost incomparable. We know that certified cars bear two very important distinctions between a used car you see listed in the paper: a manufacturer seal of approval and a warranty. 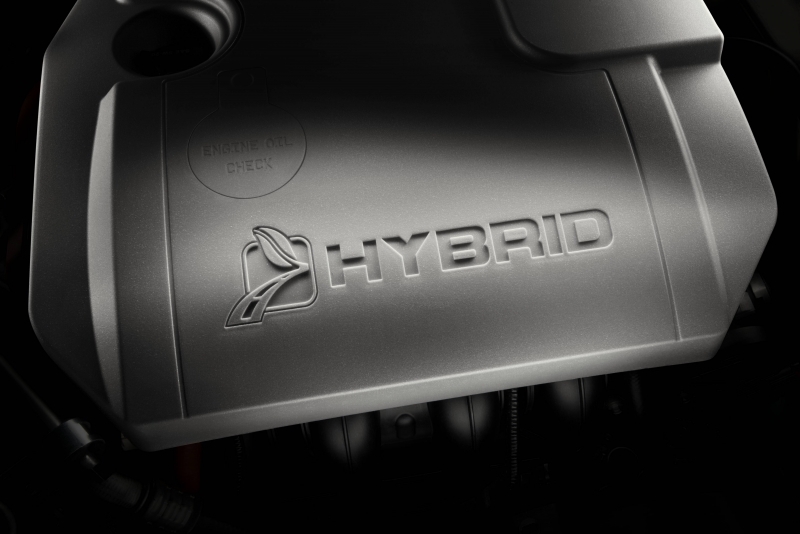 With hybrids, the same applies, but there are a few differences when it comes to the addition of a hybrid drivetrain. The certification process, while similar for all non-hybrids, must include more steps to accommodate for the hybrid system. The number of extra checks varies between manufacturers and their hybrid systems. Honda, for example, has five more inspection check points on top of their list of those for regular vehicles, while Toyota has 14 extra points. The inclusion of an extended warranty is also an important factor to consider, especially with many people still concerned over the life of hybrid batteries. Carmakers are quick to point out that there’s very little reason for concern. Certain hybrids are eligible for PZEV warranty coverage on the battery, which can go as high as 10 years or 150,000 miles – well beyond many manufacturers’ coverage for those vehicles. Without that, original warranties, in many cases, roll over to the CPO hybrids and can last about eight years, a timeframe that surpasses almost every hybrid produced in our market. Those very first Priuses? They’ve just gone out of that warranty this year. Certified pre-owned programs have the ability to put hybrids in the garages of people who just can’t justify spending the few thousand extra at the dealership. More consumers will be able to get their hands on them thanks to the lower costs, and hybrid technology will continue to be promoted despite the economic downturn.